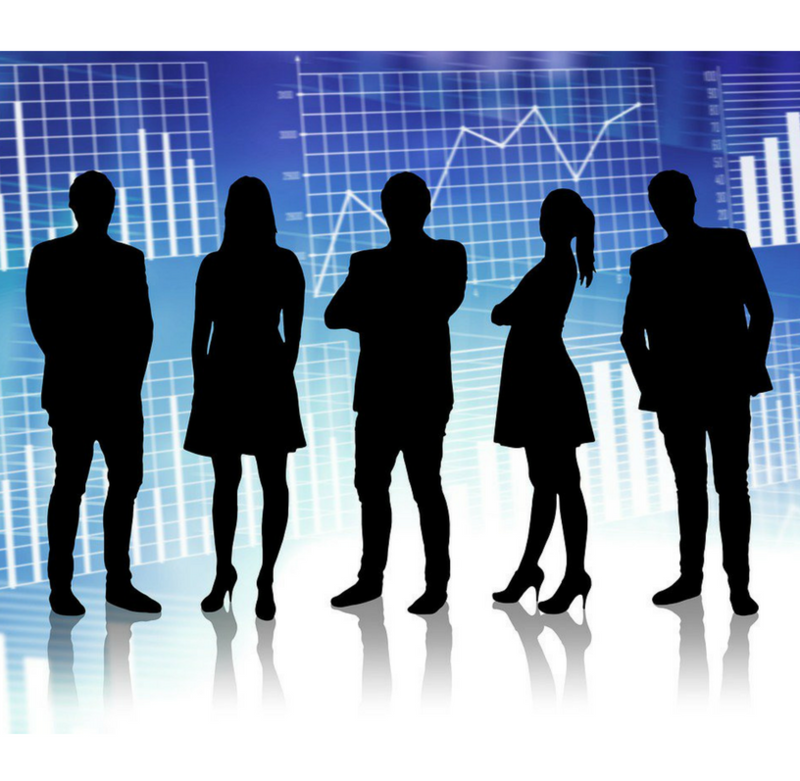 This is blog #3 in our Buyer Persona series. If you haven’t already done so, we recommend catching up and reading blogs #1 and #2. How Context Shapes The Creation Of Your Buyer Personas? 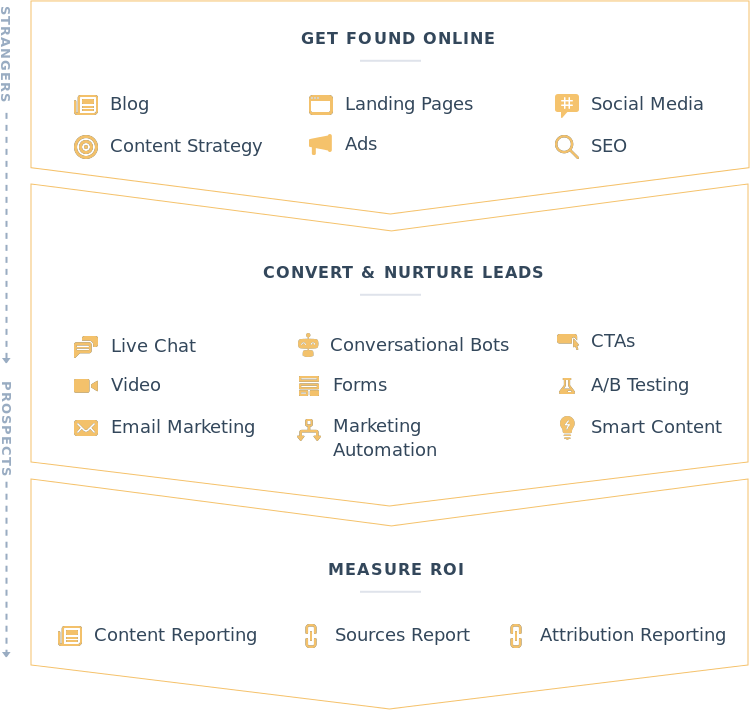 Inbound marketers use a range of resources and tools to work their magic. 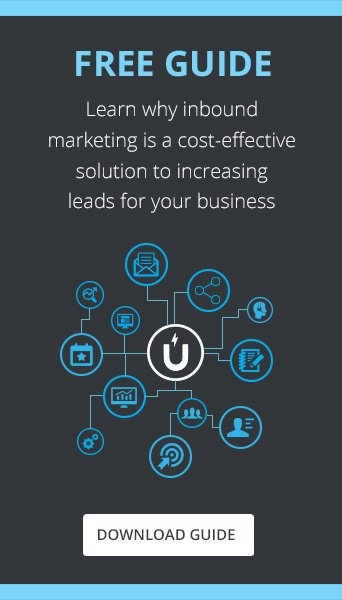 The following are some of those tools and tactics, integral to a successfulInbound Digital Growth or Marketing Strategy. 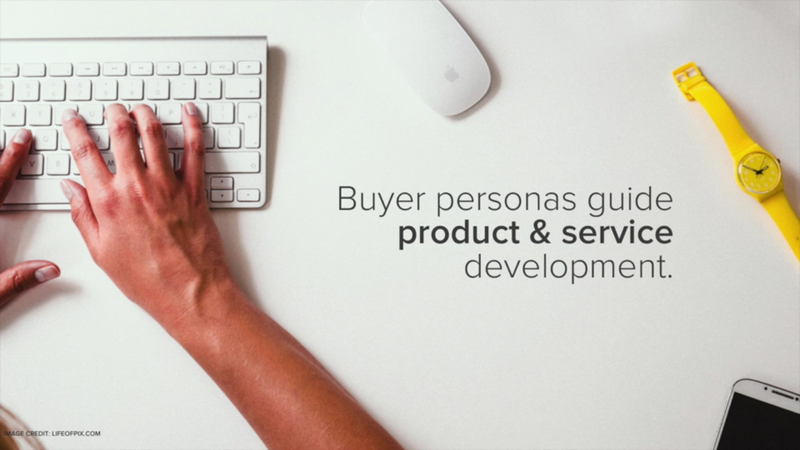 This is blog#2 in our 'Ultimate Guide To Ideal Buyer Personas And Creating Yours' series. If you haven’t already, we recommend reading blog#1 (5 minute read) .